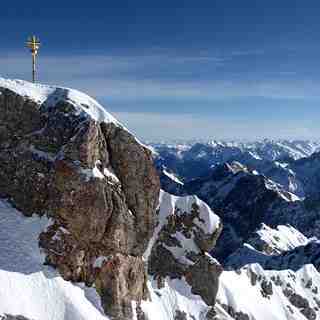 Сейчас идет снег в Garmisch-Partenkirchen-Zugspitze ?Thank you! 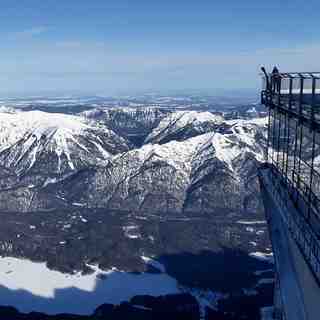 Two classical, unspoilt German mountain towns of Garmisch and Partenkirchen link to make Garmisch-Partenkirchen and provide over 70 km of piste. Aimed at the beginner to intermediate level, there are limited options for experts at Garmisch-Partenkirchen save the excellent and infamous Kandahar downhill course. The lift system is a bit old but some new cable cars have improved things. Piste grooming is not as slick as some of the larger resorts. 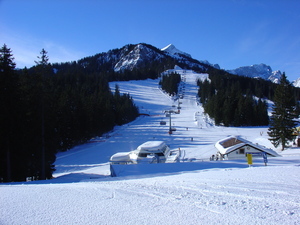 Off the slopes at Garmisch-Partenkirchen there is nothing in the immediate vicinity of the lifts and it is best to head back into town. The town is lively and has plenty to do if you fancy a day off the snow. Good beer is to be found in the pubs and the feel is certainly Germanic! 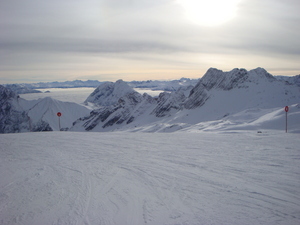 Skied here in the February school holidays; have never skied in Germany before but heard some good reviews. I found this place a charming skiing resort; very beautiful place. We stayed in the Hotel Vier Jahreszeiten which was centrally based and opposite the train station. You could access Hausberg lifts by either train or bus but as I was skiing with the family we caught a taxi each day which was 10 Euros each. I assume, as it was school holidays, the lift queues were longer than normal but nothing too bad. 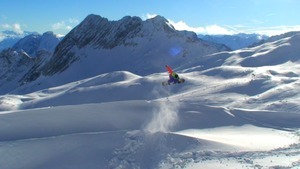 The slopes were in fantastic condition and were helped by blue skies all week. There are not enough slopes to keep you occupied all week unless you don’t mind skiing the same runs. Good variation of difficulty of runs. This resort is really good value, nothing like the prices you pay in France. 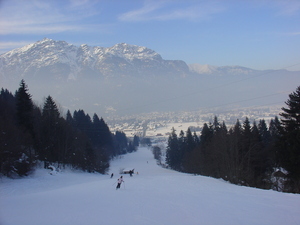 If the resort has good snow fall and you want a nice ski break you have to consider Garmisch; cheap flights to Munich and the train only takes you 90 minutes.